In this simple but powerful workshop Diana and Tim will show you how to use crystal grids and what crystals are best. We will also show you how we used them in Atlantis to keep the vibration 5th dimensional. An angel Grid (with visual) – this will enable you to connect easily to your guardian angel and create a portal for the angels to enter your home and stay there! It works amazingly! A Dragon Grid (with visual) – a simple and powerful dragon grid to align your home to Cosmic energies and to keep you, your loved ones and your household clear and protected at all times. A Unicorn Grid (with visual) –a vibrant, loving and powerful personal ascension grid, that will raise your vibration and draw the wonderful Unicorns into your life. 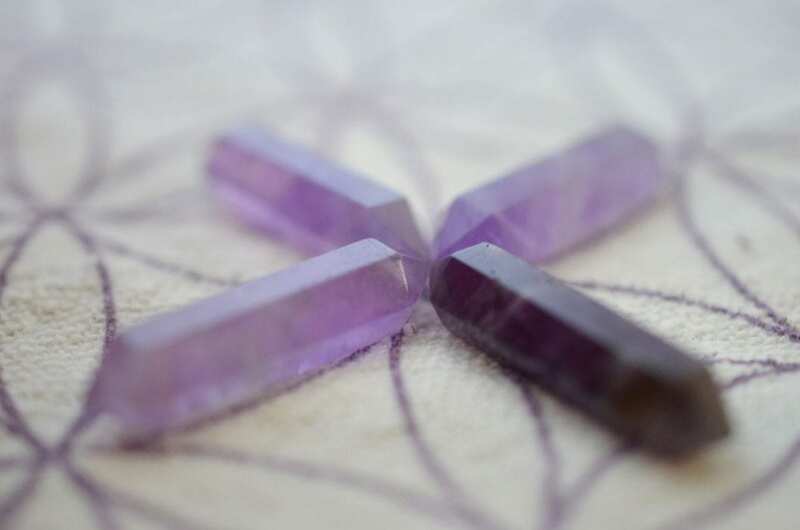 A Violet Flame Grid (with visual) – an amethyst based grid that you can use to anchor the Violet Flame for small or large scale transmutation. You can use it to clear small areas or as a focal point to send the Violet Flame to places far away. Metatron Grid (with visual) – a 9th dimensional quartz based grid that aligns with Helios and Archangel Metatron’s energy. This is a powerful grid that will align you to the highest energies available at this time and you can use it to light up areas of the planet that need extra light and assistance. Price £25. Payment via PayPal can be made be completing the form below. Once purchased, you will be access this recording any time through the My Recordings section of this website.